Enrique Flores is currently wanted by authorities in Merced County on two warrants, both with NO BAIL issued out of State of California Superior Court, Merced County. Flores is wanted on felony charges of Violation of probation for prior conviction and new charges of being a convicted felon in possession of a firearm, and ammunition. Enrique Flores is described as 5’4” in height and weighs approximately 180 pounds with black hair and brown eyes. He is known to live in the city of Livingston. 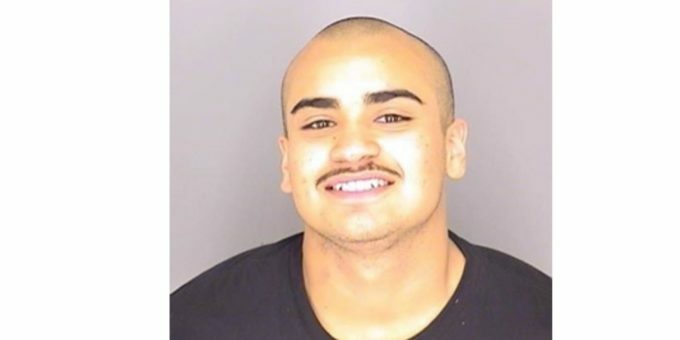 If you know where Enrique Flores is hiding contact Merced Area Crime Stoppers. You never have to identify yourself and Enrique Flores arrested because of your information, you will be eligible for a secret cash reward. Contact Merced Area Crime Stoppers at 1-855-725-2420 or text Merced along with your information to 274637.